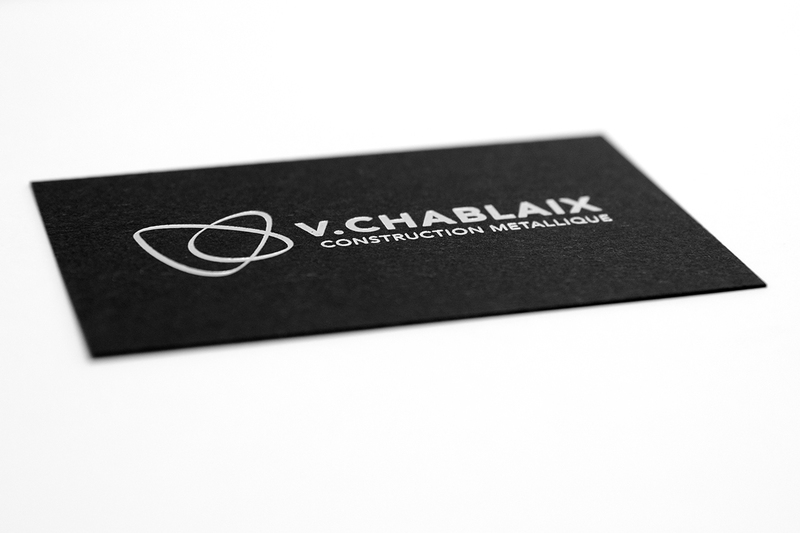 V.Chablaix is a company producing metal parts for a wide range of purposes including industry, construction, and private needs. The client was asking for a complete redesign of the company logo and identity, to deliver a more “premium” feel. We focalized on keeping the “metal” very present in the identity with silver white and black colors for the corporate look.  We also revealed their creative attitude by using the 2 initials letters (V & C) to create an infinite loop within the logo. 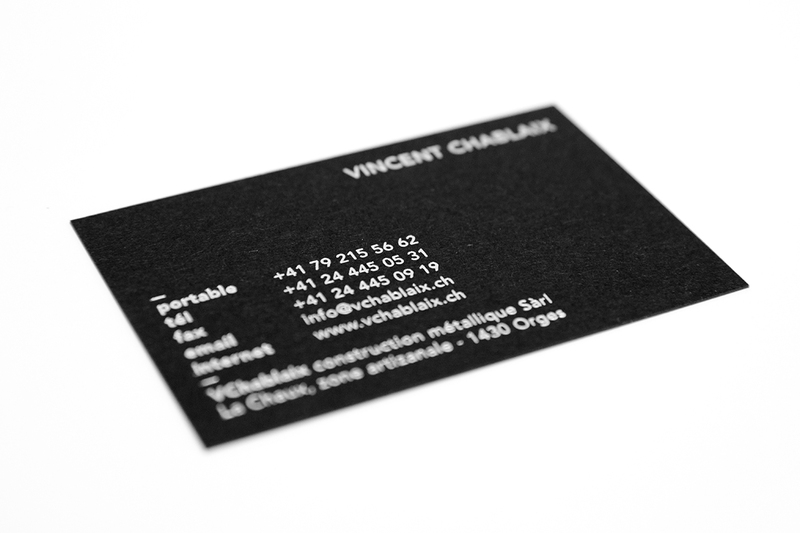 And finally we redesigned their website for more simplicity and style.